Energy Saving By Optimizing Facade Elements with Spread Sheet Model. Abstract: A major component of energy requirements for cooling and heating comes through facade elements of a habitat. Bulk of this huge energy requirement can be reduced through optimum orientation and detailing of building facade elements. 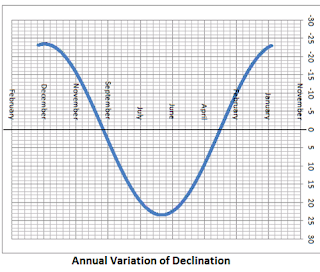 The graphical methods available for calculating the energy inputs are lengthy and cumbersome.Hourly heat ingress or loss quantification over the year makes such manual methods impractical. The popular energy software are black boxes requiring inflexible and voluminous data entries and are not suited for optimizing individual facade elements.